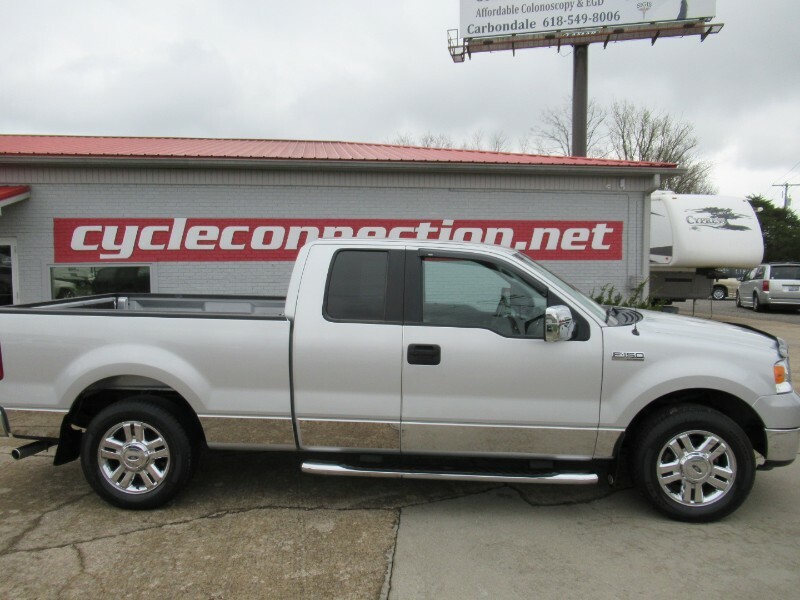 2008 Silver Ford F-150 2wd truck. The truck has 82,590 miles currently on it. It is a V8 2wd truck, runs good, and drives well. This was used as a daily driver and work truck. The interior has some wear but is in fair shape. There is one scratch on the left hand side behind the drivers door. Please see pictures.